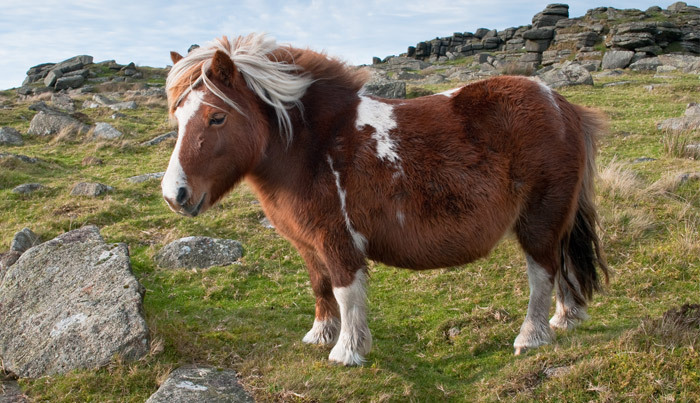 The Dartmoor is a breed of semi-feral ponies native to the Devon County in southwestern England. 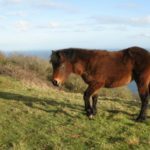 Known for their strength and excellent stamina, the Dartmoors serve as a working animal in the local tin and limestone mines. 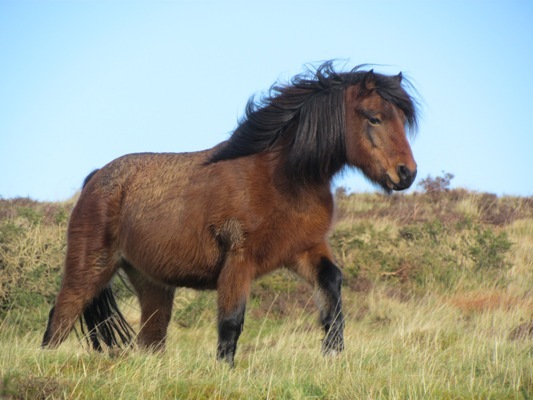 As revealed by archeological studies during the 1970s, domesticated ponies have been living on Dartmoor since 1500 BC. 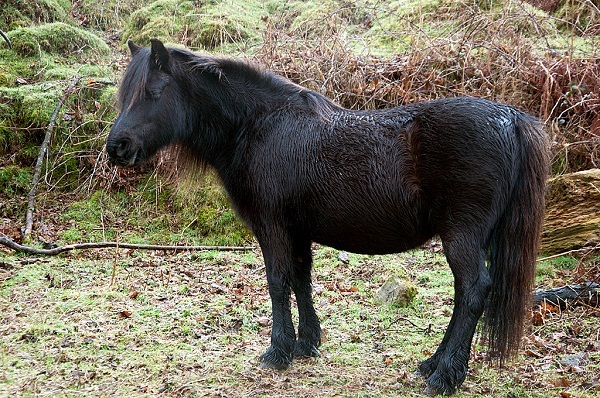 Written records dating back to 1012 AD also refer to Dartmoor ponies being marked and branded. 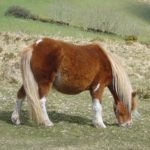 During the Middle Ages, the purebred Dartmoors were commonly used for hauling heavy loads from the mines. 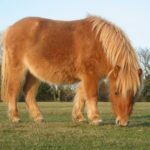 However, in the early 19th century, their numbers decreased after Shetland ponies were included in the breeding stock to produce suitable pit ponies. 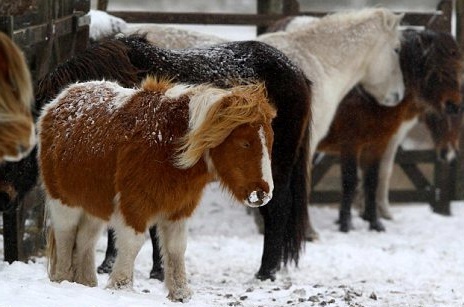 From early-mid 20th century, the guards at Dartmoor Prison used the ponies for escorting prisoners. 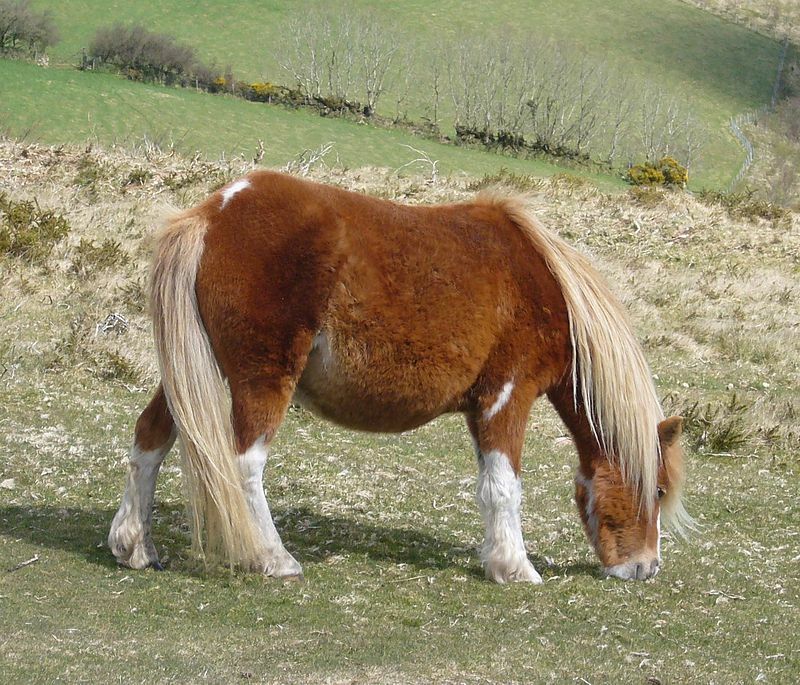 Arab, Welsh, and Fell pony blood were added to refine Dartmoor’s physical characteristics. 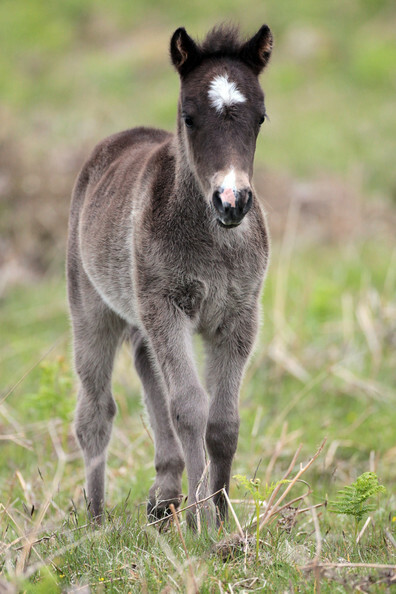 In 1898, the Polo Pony Society started registering the breed while in 1924, a studbook was opened. Both the World Wars caused a decline in their population, consequently hindering their registration process. 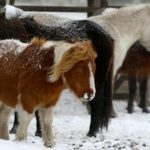 Nonetheless, their numbers improved when the local people started inspecting and registering the ponies after the end of the world wars. 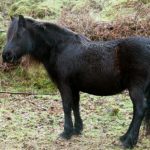 The Dartmoor Pony Moorland Scheme (DPMS), managed by the Duchy of Cornwall and Dartmoor Pony Society, was set up in 1988 to broaden their gene pool and regulate their declining population. 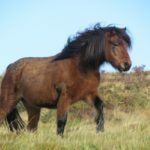 The Dartmoor Pony Preservation Scheme (DPPS) introduced in 2004 requires one mare, from the herd of ponies participating in the scheme, to enter each year. 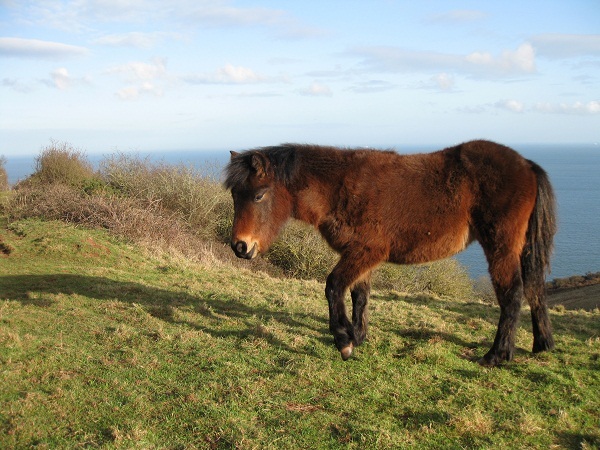 Dartmoor ponies form the foundation bloodstock for Riding Ponies. 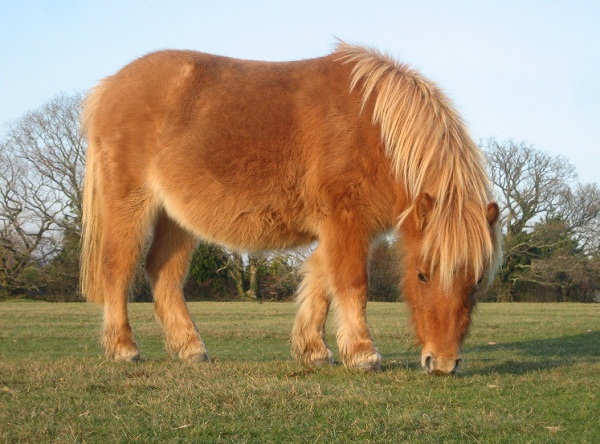 Aside from England, these ponies occur in the USA, Australia, New Zealand, and Mainland Europe. 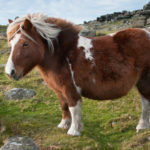 Dartmoor Commoners own and protect all the free-roaming ponies, and thus feeding them by visitors is considered illegal. 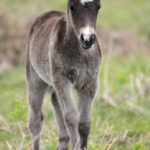 Dartmoor Hill Ponies, sometimes exhibiting skewbald and piebald colorings, are equines born on Dartmoor Park though they are not registered as purebred Dartmoor ponies.